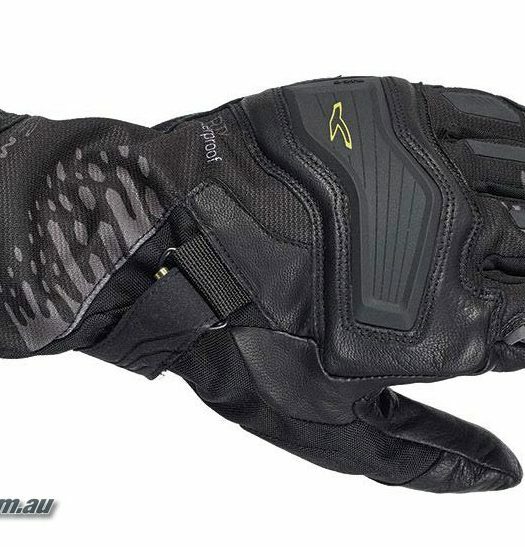 Macna Australia have confirmed the latest version of their Cool Vest is now available – the Macna “Dry Evo” Cool Vest. is upgraded from last year’s version with the filler cap changed and relocated to reduce interference with wearing a backpack. 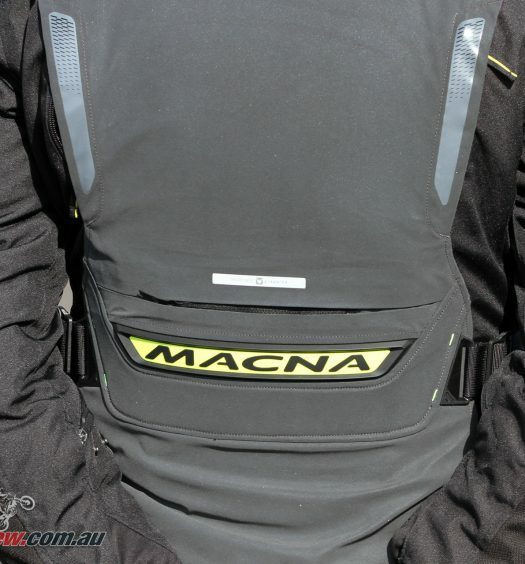 The Macna Dry Evo Cooling Vest works on a simple evaporative system. Add 600ml’s of water into the two layer vest, the water is absorbed into the special internal weave and as air passes over the vest the evaporative effect creates significant cooling. 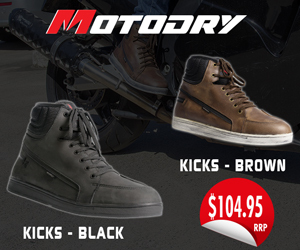 As the water evaporates the cooling effect creates up to 15c degrees temperature reduction, minimising perspiration loss and keeping the rider dry. 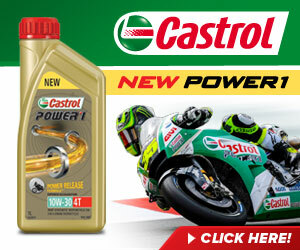 600ml’s of water can last up to three days of riding before needing to be refilled. 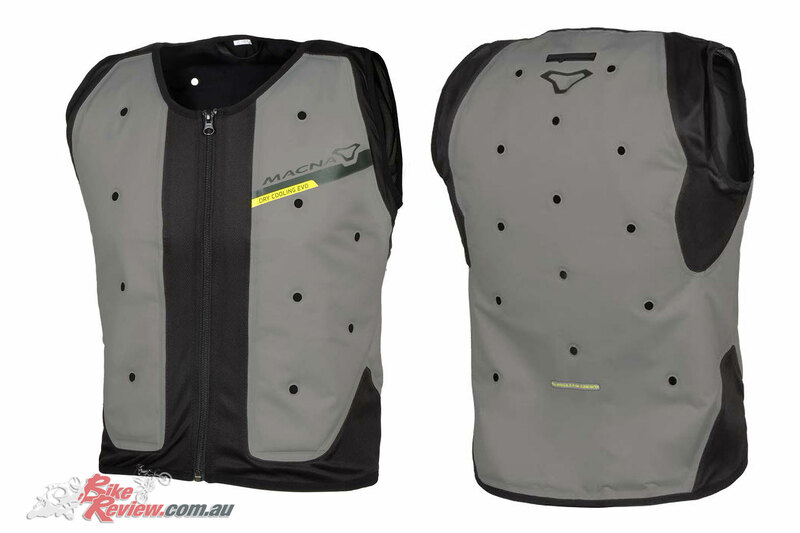 The vest is made of nylon with an anti-bacterial treatment, so there are no problems to wash it. 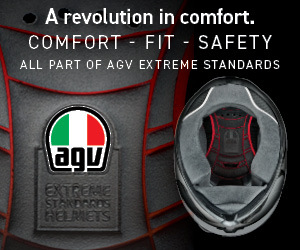 It includes holes for extra ventilation and weighs about 1kg with 600ml’s of water. 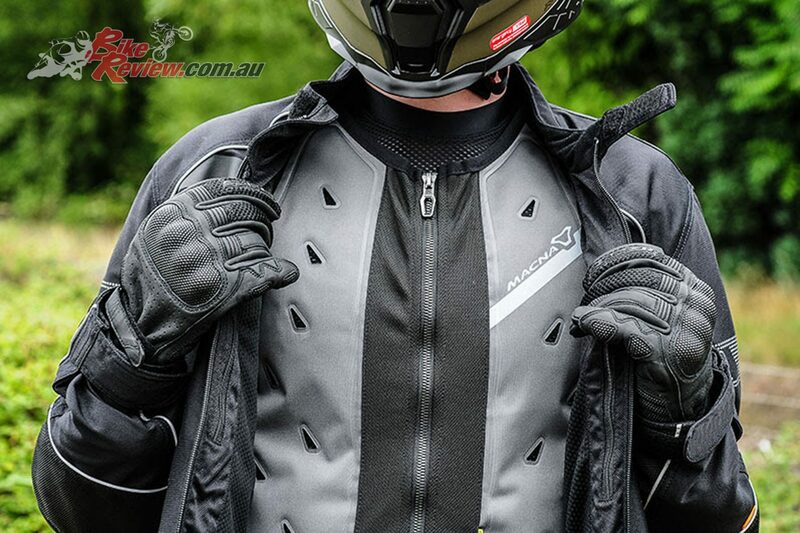 The Macna “Dry Evo” Cool Vest is available in sizes S to 5XL at $249.95 from all Macna stockists, or visit the Macna Australia website – macnaridinggear.com.au for more information.